Claims – Service when it really counts! 1 Stop Insurance operate a philosophy of supporting our clients all the way through their insurance experience. Nowhere is this more evident than when dealing with claims. We base our support on fairness and common sense. If and when you need to make a claim, it is of the utmost importance to us that your problem is dealt with quickly, efficiently and in the most convenient manner for you. Each insurer has their own way of managing claims and we offer advice and assistance to ensure you get only the best treatment. 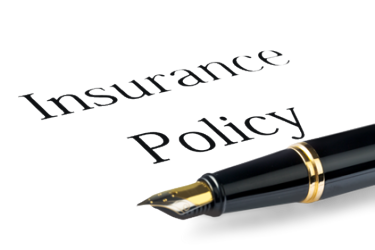 -Other motor clients consult your motor insurance policy or call us during office hours. If you suspect you may have a problem and need to claim you can call us and chat through the specifics. We work on your behalf, not the insurers and look to minimise the impact by sound timely intervention. Proactive management can help get the matter resolved with as little disruption as possible. Sadly most insurers these days require direct reporting of claims and this can mean our assistance and specialist advice may be bypassed. Why do we help so much? A happy client will choose 1 Stop again and again, BUT a delighted client will not only renew but refer friends and relatives to us. With a retention rate of voer 90% we mush be getting the balance right! Either ring the ALPS motor claims service if you have purchased that cover. For other claims either contact the insurers direct or visit our contact form and complete your details. However, we still ask that you let us know you are claiming so that we may advise you if required. We will contact you and walk you through the claims process so you know what to expect. Help us to protect your best interests.